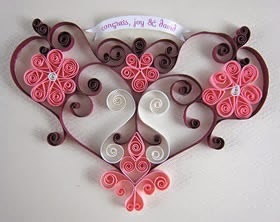 Quilling is a very inexpensive easy art which does not need any expertise . 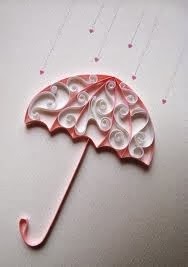 The only thing you need is a creative mind , quilling paper and glue which pops out a beautiful photo frame or a wall art or a hand bag or wallet or greeting card and many more , so just mend your creativity to decorate your home. Quilling or Paper filigree is a art which involves strips of paper which are rolled to form different shapes and are glued together to create a decorative figurine . 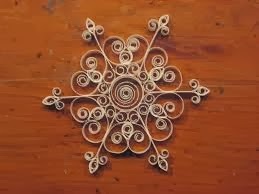 The paper is wound around a quill to get a basic coil shape , then the paper is glued at one tip to make it firm , and glued together to form many creative decorative items . This art has a very age old history which started in 18th century in Europe where homemakers used this art to spend their leisure hours , later this was even used by nuns and monks to form a religious forms to make a cover or decorate their preaching books. 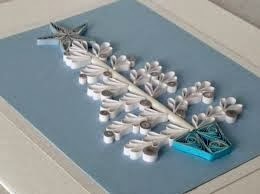 The paper most commonly used was strips of paper trimmed from the gilded edges of books. 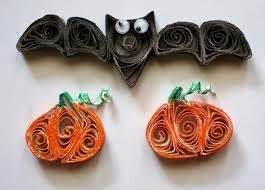 These gilded paper strips were then rolled to create the quilled shapes. 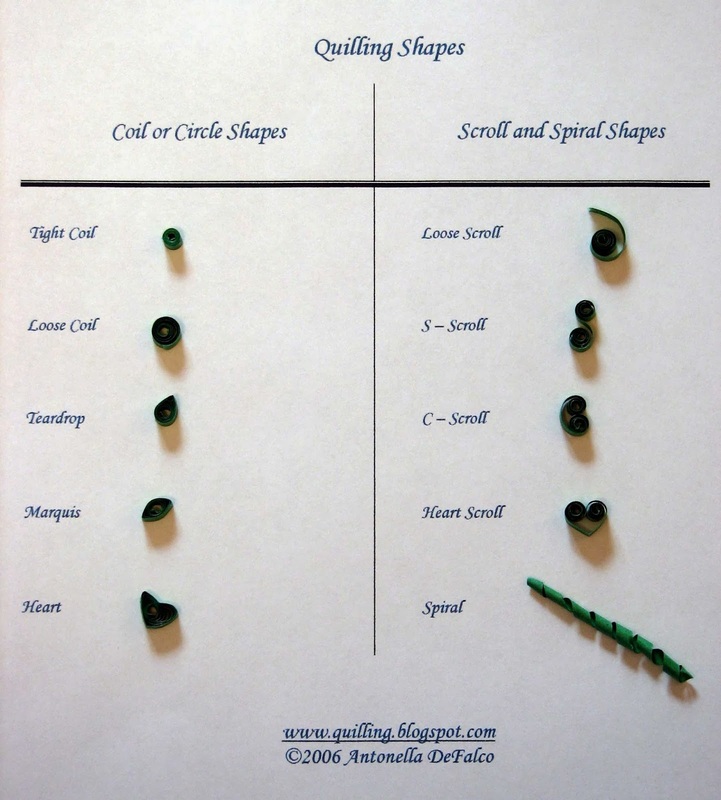 There are many more patterns and designs where you can learn how to expertise the art and become more creative . 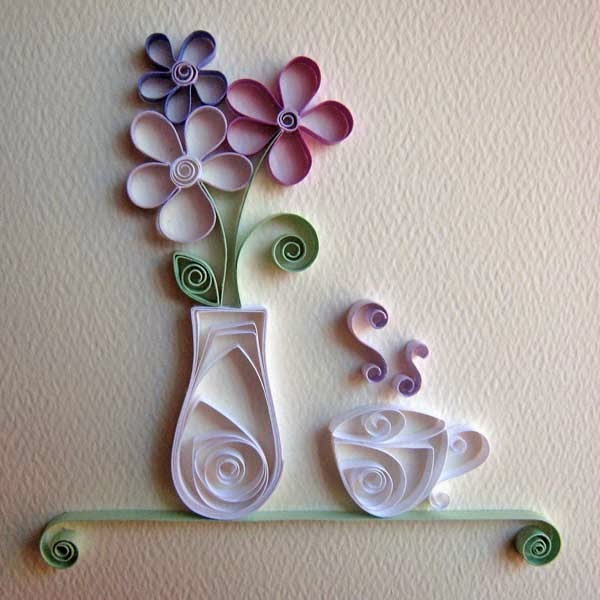 This type of paper provides you an exceptional look to your decorative quilling projects. 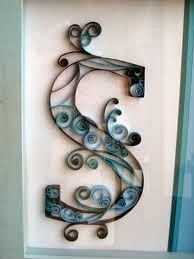 On the edges, you will have a solid, concrete color but gradually, it will fade to white. It is the nature of the quilling ring, that, when using a graduated paper, it begins with a dark shade but ends up being faded to a lighter side. 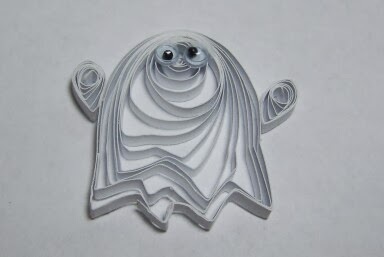 On the contrary, some graduated papers begin as white, or a lighter shade, and then slowly fades into a solid, darker color. 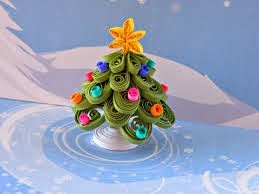 This is another important type of quilling paper. 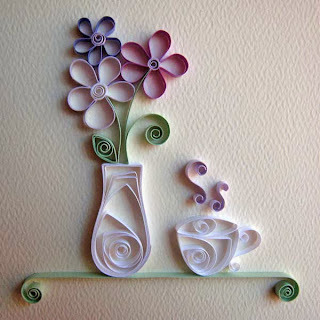 It is quite similar to the graduated quilling paper in its use. 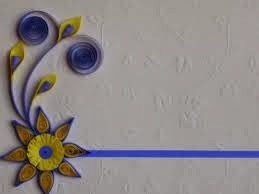 The look consists of a concrete color on one side and comparatively lighter color on the other side. 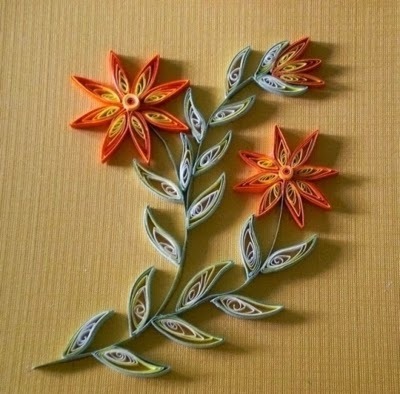 Although, with two-tone paper, the color remains same, however, the intensity of color is different. 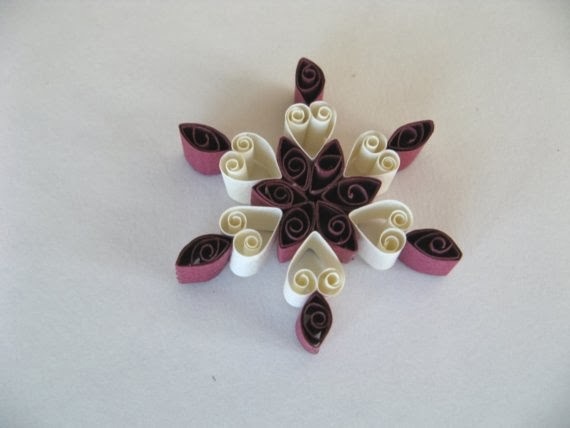 The main use of this quilling paper is to provide a desired level of softness to the quilled subject. 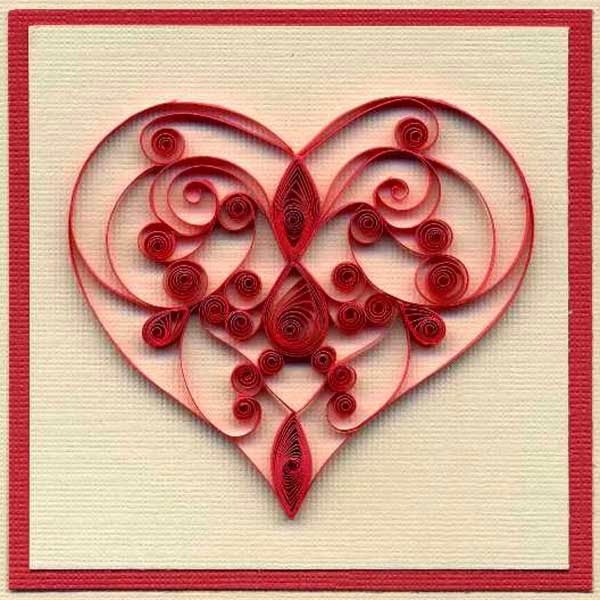 It possesses the capacity to quill many papers in a single spiral. 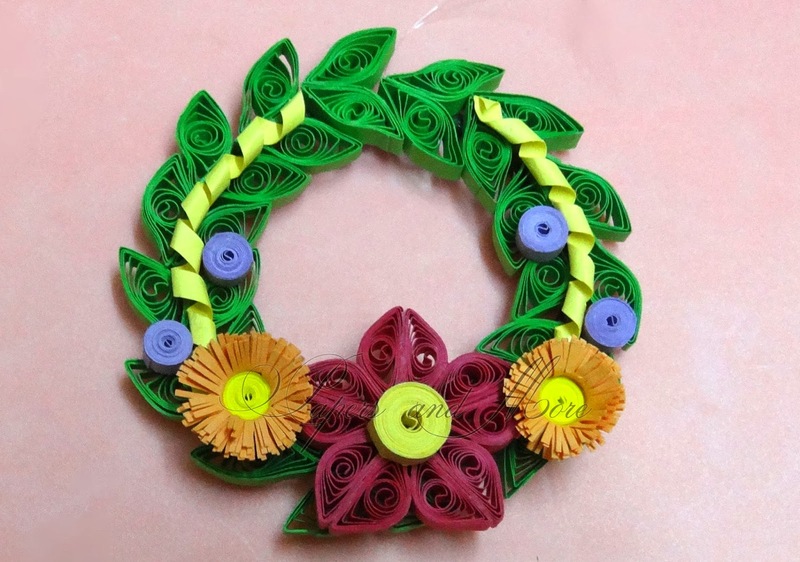 As this is Thanks Giving And Christmas season enjoy decorating your house with theme related quilling patterns which makes your holiday more relishing .